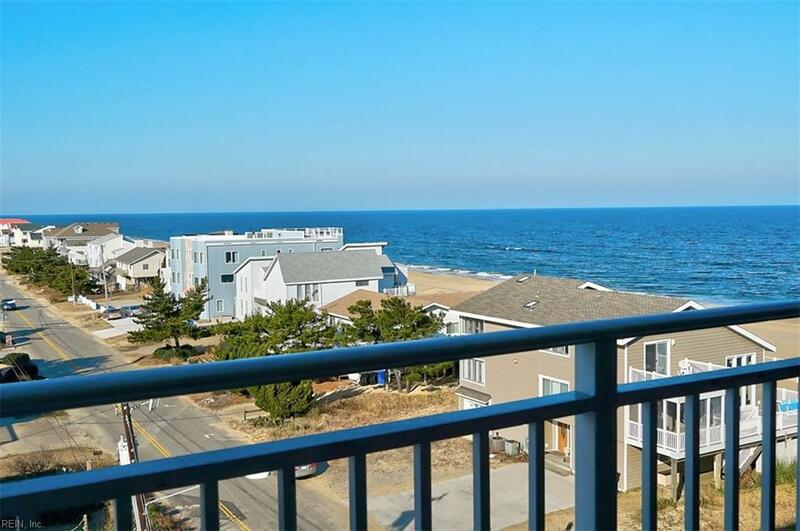 3700 Sandpiper Rd #411, Virginia Beach, VA 23456 (#10237990) :: Abbitt Realty Co. Enjoy sunrises over the ocean & sunsets on Back Bay! Great opportunity to own a beachfront condo for year round living or as an income producing vacation getaway. 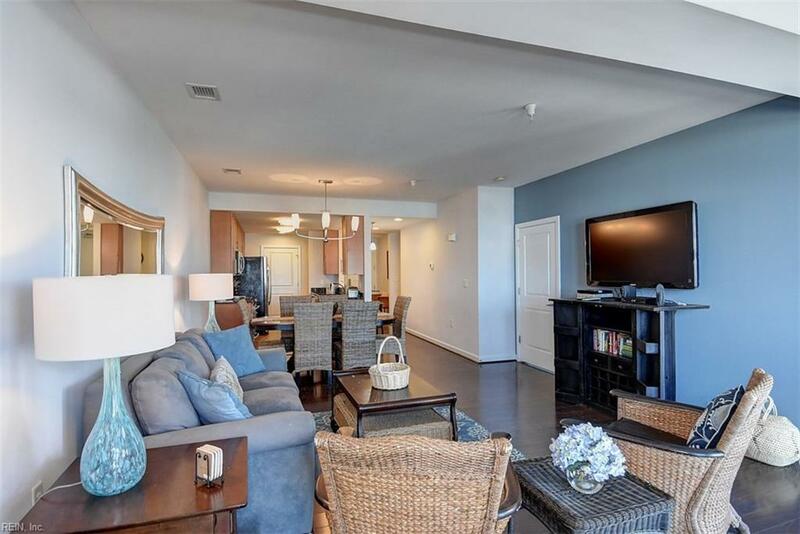 This 2 bedroom 2 bath condominium is outfitted with new HVAC, new hot water heater (both 2018), upgraded cabinetry, stainless steel appliances, granite counter tops, and wood laminate flooring throughout. A wonderful open floor plan, plenty of windows, and outdoor balcony. 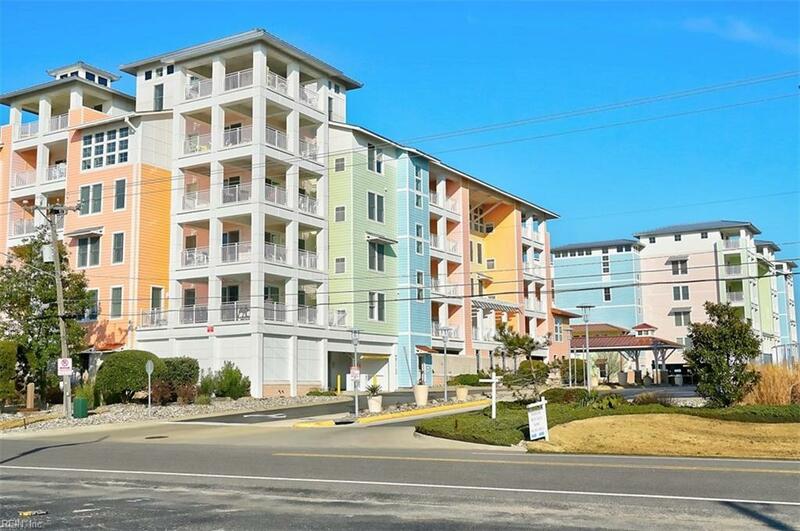 The Sanctuary at False Cape offers many amenities including an oceanfront boardwalk, 3 pools, hot tub, oceanfront cabana bar, swim up bar, fitness centers, libraries, game room, clubhouse and grilling stations, just to name a few! Solid concrete building construction! 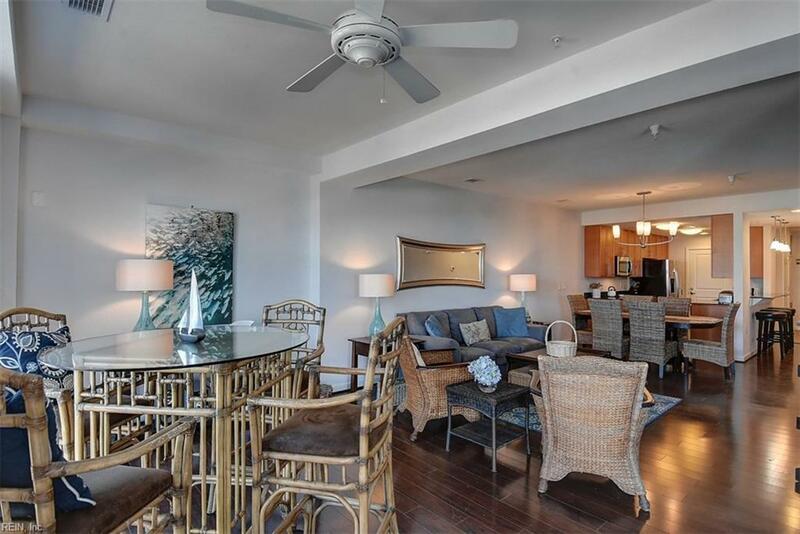 This condominium comes completely furnished and has a long proven rental history with gross rents between $30,000-$39,000 annually.